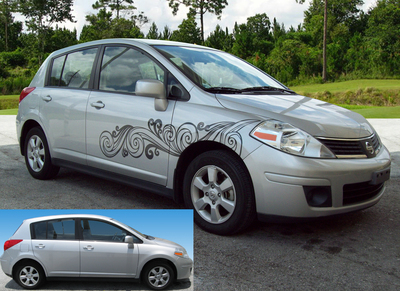 Personalize Your Ride With Vehicle Graphics! Love your car? 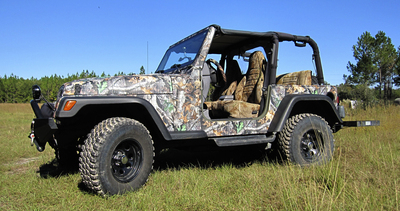 Want to make your vehicle unique? 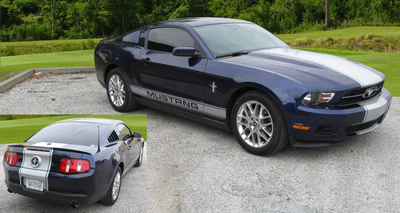 Sign-Age can transform your car into a vehicle that is uniquely yours with a personal car wrap! 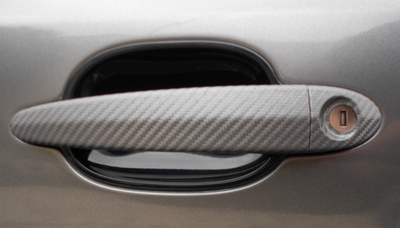 You can also change out all or part of this wrap in the future, to keep that “new car” excitement alive! 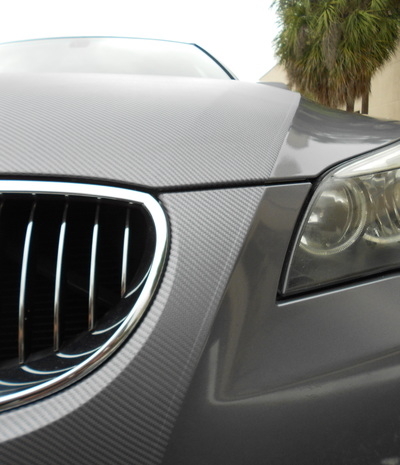 A personal car wrap also provides benefits such as protecting the paint which will add to your car’s resale value. 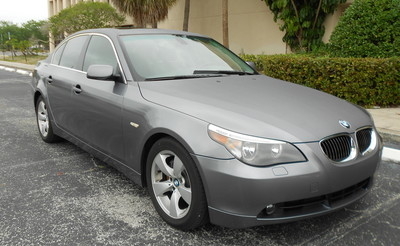 Want to bring new life to an older car? 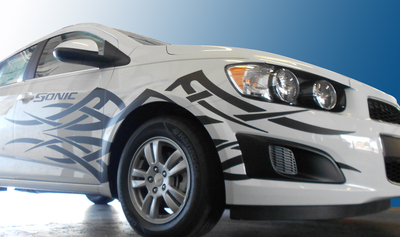 A personalized wrap can make your car look brand new and revive that “just drove off the show room floor” feeling! So be bold, call our visual communications consultants today to explore all the finishes and colors available!